Receive the keys to a phenomenal city car, by purchasing a new Citroën C1 right here at Motorparks. You'll be left breathless as soon as you set eyes on the new Citroën C1, with such features as LED lights and door mirrors and handles being etched in the same colour as the car’s bodywork sure to delight. Browse our full collection of new Citroën C1 cars below and make an enquiry about the one that appeals to you online today. 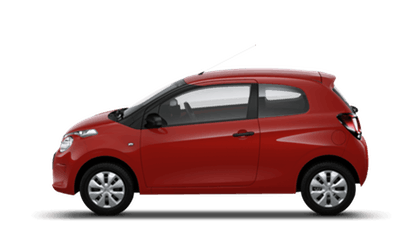 We also stock a huge selection of used Citroën C1 cars, including some nearly new cars that have only recently been delivered. Make an enquiry about the new C1 at Oldham Motors Citroën today.